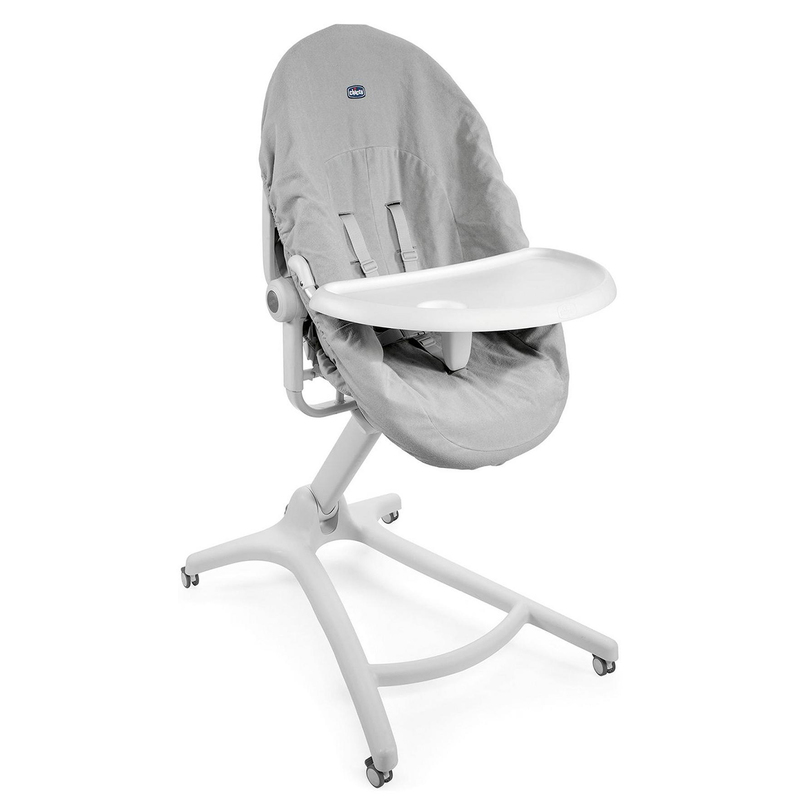 Containing both a seat cover and feeding tray, the Chicco Mealtime Set is designed for use with the Chicco Baby Hug 4in1 when used in the highchair configuration. 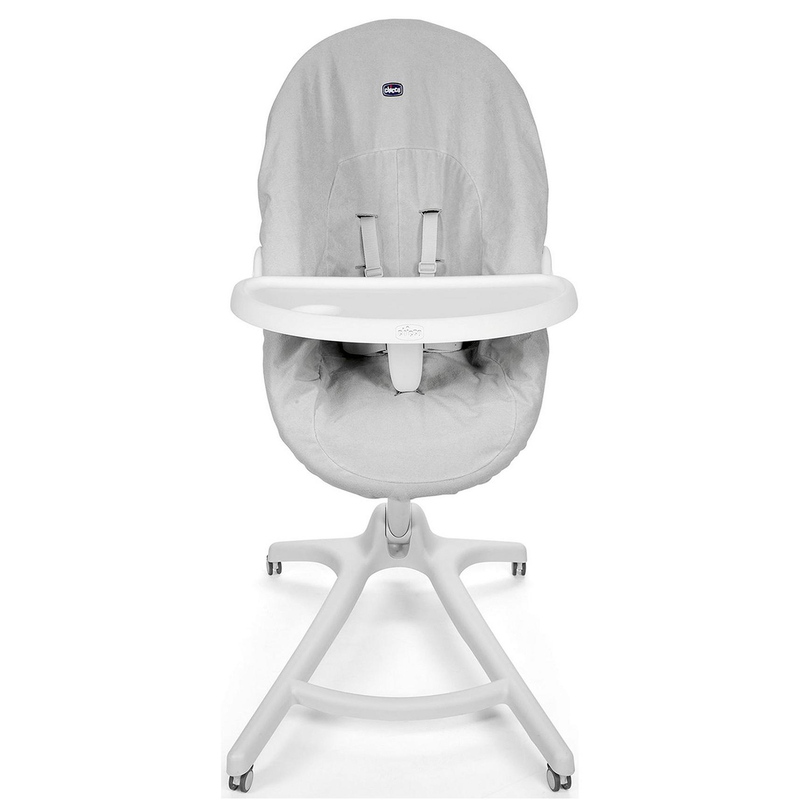 Wonderfully convenient and the ideal accompaniment to your highchair, the cover protects your seat from getting dirty throughout messy feeding times and can be removed and washed after the meal is complete. The feeding tray however, provides your little one with their very own dining table right in front of them, giving them a place to rest their spoon or to play with toys whilst mum and dad get on with their own dinner. Please note: Tray and seat cover only. Baby Hug 4in1 sold separately.